SpaceCom is excited to welcome Tory Bruno, the CEO of United Launch Alliance, and Rakesh Sashibhushan, Chairman and Managing Director of the Antrix Corporation, the commercial arm of the Indian Space Research Organization (ISRO), as keynotes for the 2018 Conference Program. 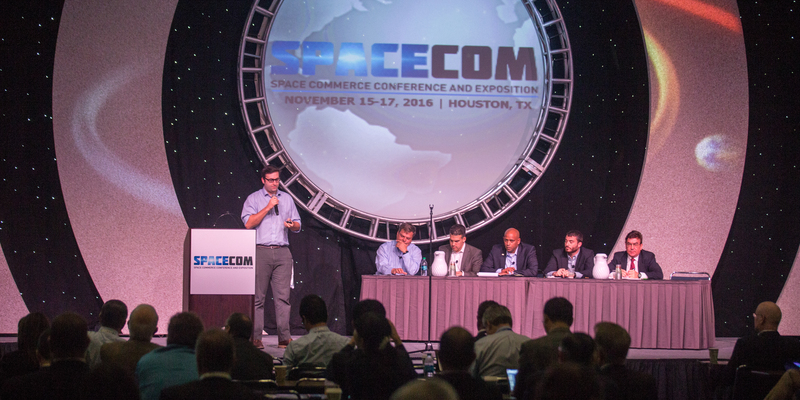 The 2018 Conference Program will feature two packed days of forward-looking conference sessions, featuring co-located Smart Conference workshops, taking an in-depth look at topics covering NASA Innovative Opportunities for the Advanced Manufacturing, Energy, Medical, and Agribusiness Industries, the Evolving Satellite Communications Market, the Impact of Space Policy Changes, Smart Robotics, and much more! Click here to view the full conference program and start making your plans for Houston in November! Join us in welcoming our latest Exhibitors & Sponsors!